HomeBlogUnderstanding ERISA: What is Preemption? Understanding ERISA: What is Preemption? The Employee Retirement Income Security Act (ERISA) is a federal law that governs a large majority of employer backed group health plans. The purpose of ERISA is to protect the beneficiaries of these plans from fraud, mismanagement, and other forms of insurance company abuse. In practice, the ERISA claims process is deeply complex. Unfortunately, insurance companies have developed tactics and strategies to work the process to their own financial benefits. 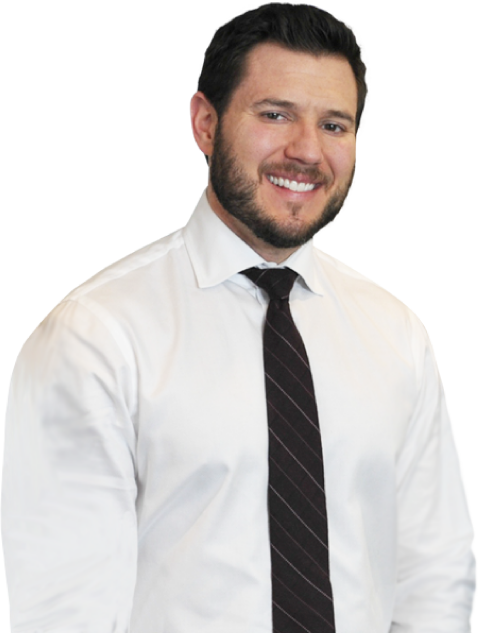 At the Law Offices of Michael Bartolic, our Chicago ERISA appeals attorney is committed to protecting the legal rights and financial interests of disabled workers in Northern Illinois. We want to make sure that all ERISA beneficiaries have a general understanding of their policy and of the ERISA claims process in. In this article, we explain an important aspect of ERISA: Preemption. The term ‘preemption’ refers to the fact that ERISA takes precedence over (most) overlapping state regulations. When ERISA is in conflict with an Illinois state law, your ERISA regulated plan will be governed by the ERISA standards. State law will be ‘preempted’. The reason for this is relatively simple: the United States federal government has broad powers to preempt state law. 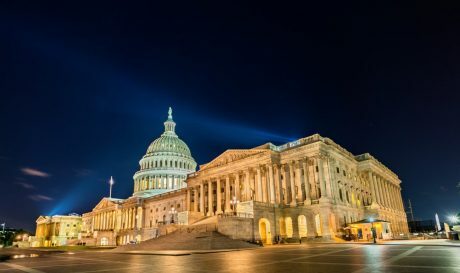 When Congress originally enacted ERISA in the 1970s, a provision was inserted into the bill expressly stating that the law was meant to preempt state regulations. In addition, there has been considerable litigation on this issue in the intervening years and the courts have repeatedly reaffirmed that ERISA preempts state law. You have the ability to file an ERISA lawsuit if you believe that the insurance company has mishandled your claim. To best protect your rights under ERISA, you need to be able to present the strongest possible claim. An experienced Chicago ERISA lawyer can review your case and help you build a persuasive legal claim. At the Law Offices of Michael Bartolic, our skilled Illinois ERISA attorney has helped many people recover fair disability compensation. If you have any questions or concerns about preemption and your ERISA claim, please call our law firm today at (312) 635-1600 for a free consultation. We have an office in Chicago, and serve clients throughout the region, including Cook County, Lake County, Will County, and Kane County.